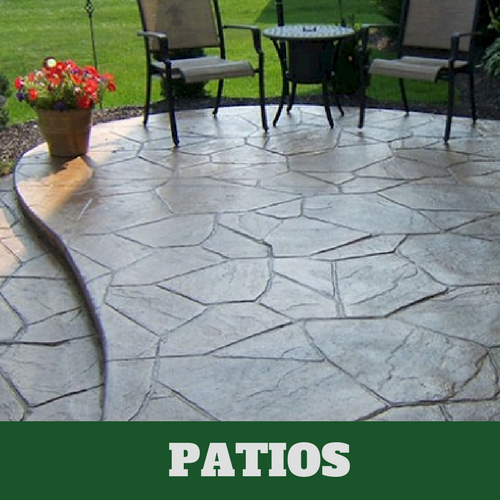 ​Grand Rapids Stamped Concrete is made up of the most exceptional team of expert professionals. Each member of our hard-working team was individually handpicked because of their skills, their integrity and their ambition. 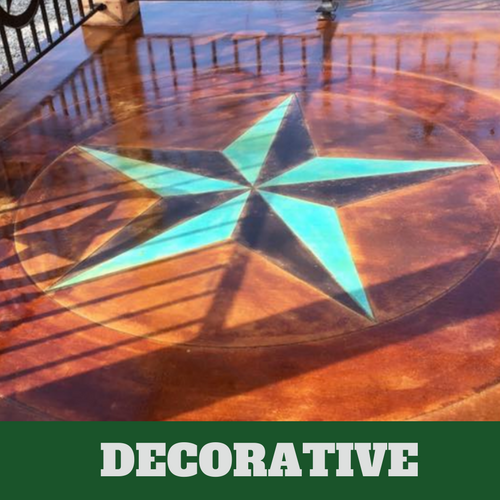 Once hired, our team members go through extensive training that refines their unique skillsets, gives them real, hands-on experience in a number of different job styles, and ensures that they are a perfect fit to be a part of the Grand Rapids Stamped Concrete team. 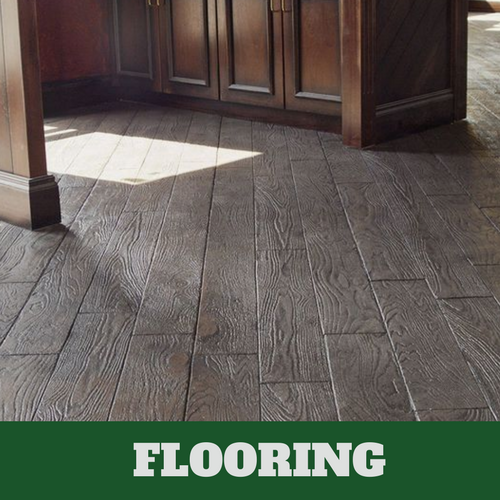 We want to make sure that you receive nothing short of the best service, and that’s why we only hire and work with the best contractors in the state. 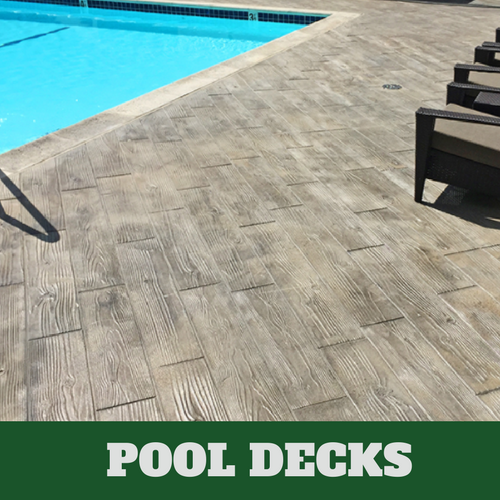 We guarantee that you will be pleased you chose our team to take care of your concrete needs and desires. 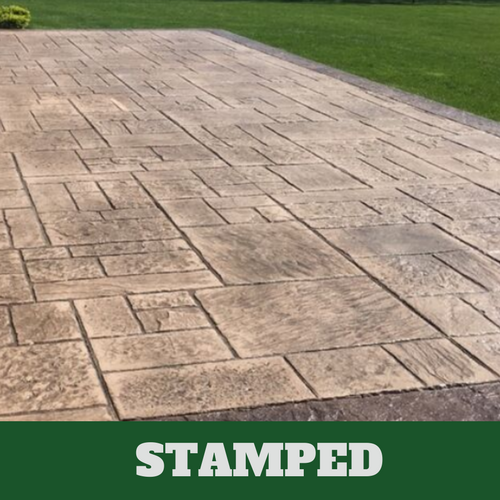 Grand Rapids Stamped Concrete has been working hard to build a positive reputation within the community. In order to uphold this reputation, we offer nothing only the best and most-trusted service around. We understand that it can be scary to put all of your trust in the hands of complete strangers, but that’s why we will work hard to get to know you first and to build a strong relationship. 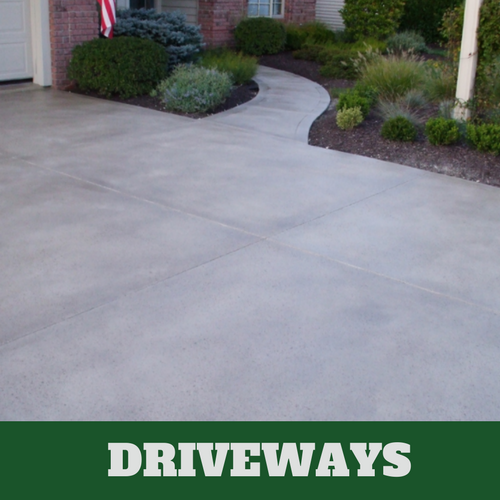 We want to be your only go-to concrete contractors and in order to get there we need you to trust, rely and feel comfortable with us. If you take a chance on our company, we can assure you that you are making the right decision for both your family and your home.